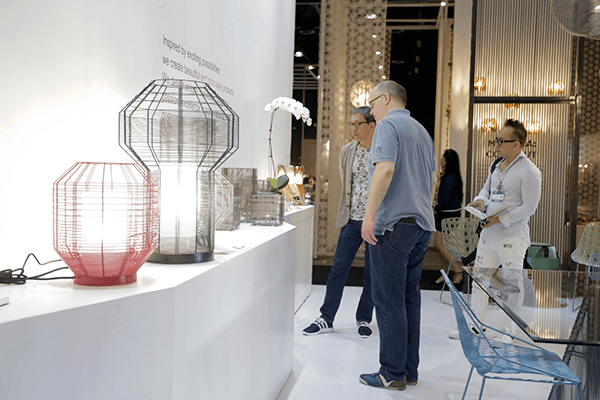 Manila FAME provides exhibitors and trade buyers a service tailored especially to their business needs. 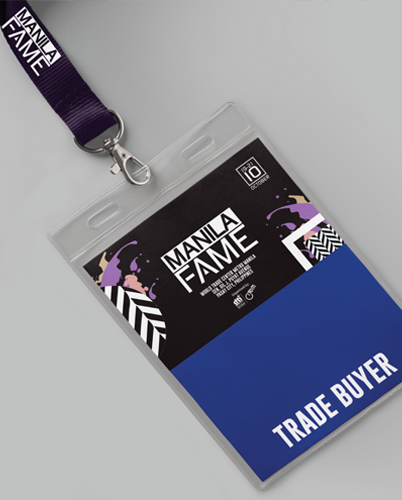 Your badge may be used to access the Manila FAME based on the applied rates paid. Registration is required before entry. CITEM reserves the right not to allow entry to a person who does not comply with the show rules. Proper business attire is encouraged. No ID, No Entry. Badges should be worn while inside the exhibition halls. 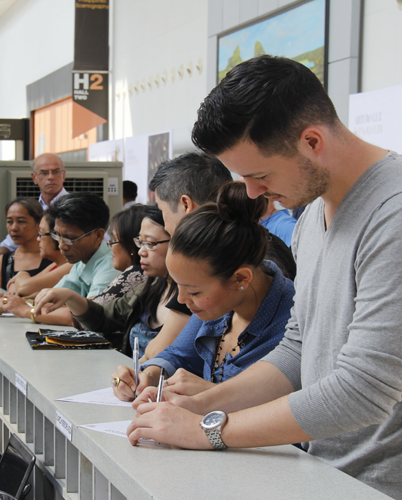 IDs are non-transferable and must be surrendered upon request of the show secretariat/security. Entry of guest below 12 years old inside the exhibit area is subject to the prevailing rules during the show. Only infants and toddlers in carriage may be permitted. Picture taking is allowed with prior clearance and consent of the exhibitor concerned. CITEM reserves the right to confiscate the sketches and/or memory card of individuals caught violating this rule.